One of the most important tools used to access the internet is the web browser. We use web browsers almost by instinct, often without giving it a second thought. Web browsers are used for researching, accessing online resources, engaging in social media, sending emails and messages, and more. You basically need one to go to any website on the internet. Windows users are probably familiar with popular browsers such as Mozilla Firefox, Google Chrome, Internet Explorer, Opera , and Edge, the newest browser on Windows 10. Mac users, on the other hand, are more familiar with Safari. But aside from these popular web browsers, there are alternative browsers you’ve probably never used or even heard of before. These web browsers have their own unique features that set them apart from the other players in the market. Chromium, for example, is the lesser-known twin of Google Chrome. Chromium is an open source web browser project developed by Google to provide the source code for Google Chrome (hence the name). Chromium and Chrome share almost the same code and features, except for some minor differences. There are web browsers that were designed for gaming, while there are those that were built for fast and light browsing. There are browsers loaded with security features and there are web browsers that offer excellent app support. Whatever your needs are, there’s probably one or two that could give you what you need and make your life easier. Most of these browsers need to be installed on your computer, but there are others that are plug-and-play. Whatever browser you choose, make sure your computer is optimized for better browsing experience. You can use an app such as Outbyte PC Repair to improve your computer’s performance by deleting junk files, boosting your RAM , and resolving issues before they happen. If you’re looking for an alternative browser or you need a special browser for your specific need, check out our latest list of alternative browsers and you may just find what you’re looking for. The Dooble web browser was initially released in 2009, designed to improve privacy and usability among users. However, just last year, Dooble 2.0 was launched offering a totally new web browsing experience. The new generation Dooble has new icons, new source, new logic, and new themes. Some of its powerful new features include automatic removal of cookie data, built-in content blocker, proxy support, and useful tool tips. This open source software is compatible with major operating systems, such as Windows and Unix-like systems. Dillo is a multi-platform web browser that is written in C and C++. It is know n for being a fast and light browser because it is based on FLTK or Fast Light Toolkit technology. This free, minimalist browser features tabbed browsing, bookmarking, XHTML with CSS rendering, JPEG, PNG and GIF support, and customization. Dillo can be customized by changing the homepage , folders, fonts , and background colors using configuration files. 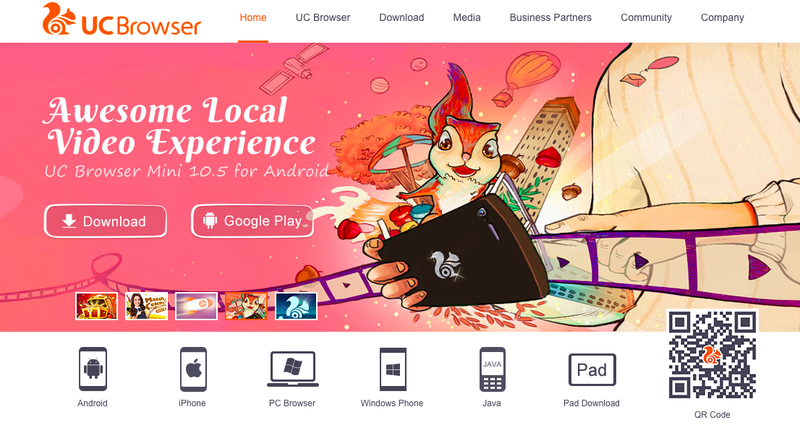 The UC Browser was developed by UCWeb, a Chinese mobile internet company owned by Alibaba. It is one of the most popular browser s because of its speed and data-saving features. UCWeb relied on cloud acceleration and data compression technology to enable the browser to run quickly than most web browsers. It is available for Windows desktop, Android, Java, and iOS devices. The Qt web browser, created by LogicWare & LSoft Technologies, was designed based on Nokia’s Qt framework and Apple’s Webkit rendering engine. These technologies are the same as the ones being used on Google Chrome and Safari. QtWeb is an open-source project that delivers lightweight, secure , and portable browsing experience to its users. If you love to play games, then you should be using Coowon browser. This Google Chrome-based browser was designed with gamers’ needs in mind. It has a lot of gamer-friendly features such as Mouse Gesture, Record & Play mouse clicks, Drag to Go, Gamepad Support, Double Click to Close Tab, Game batting (Auto-task), Multi-login Tab , and Floating Window. 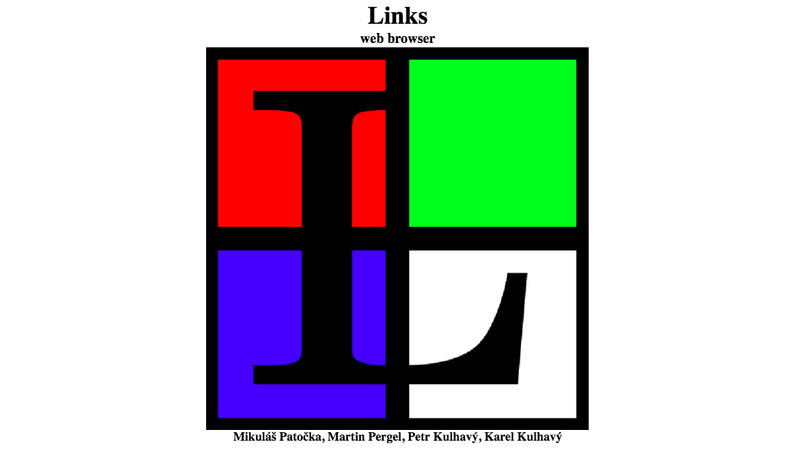 This free and open-source browser was based on Webkit and was designed to consume fewer system resources than other major browsers such as Chrome and Firefox. 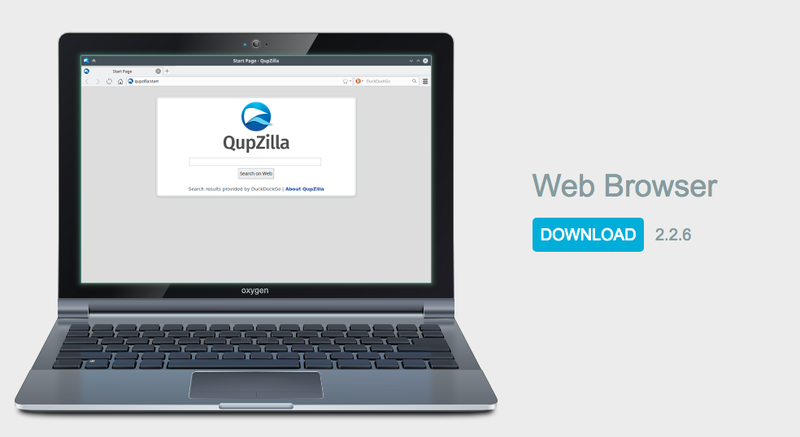 Qupzilla allows you to take a screenshot of the whole webpage, as well as merge web feeds and bookmarks in one location. This browser was created initially for educational purposes, but it proved to be a very useful browser and therefore has grown into a feature-rich web browser. 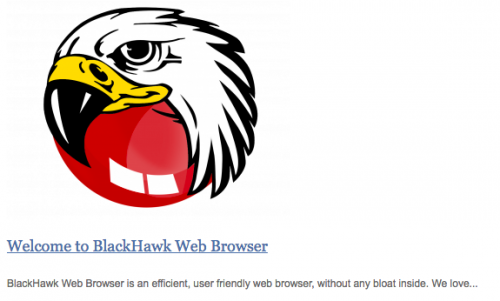 BlackHawk is a lightweight and easy-to-use web browser, minus the regular bloatware. Created by Netgate Technologies, this browser combines the efficiency of Google Chrome and the functionality of Mozilla Firefox. Aside from allowing easy internet surfing, BlackHawk also lets you to save webpages for offline use and supports the use of macros and shortcuts. It also has a search engine where you can type in keywords and do your search. GreenBrowser is a multilingual web browser and search engine that’s available in English, Japanese, and Chinese. This compact and lightweight browser is based on Internet Explorer’s core system. It consumes very few system resources and loads quickly. Some of the features include auto-fill, auto-scroll, mouse gesture, ad filter, auto-refresh, auto-save, page manager, download managers, search bar, toolbar, URL alias, proxy support, skin, and clean system. 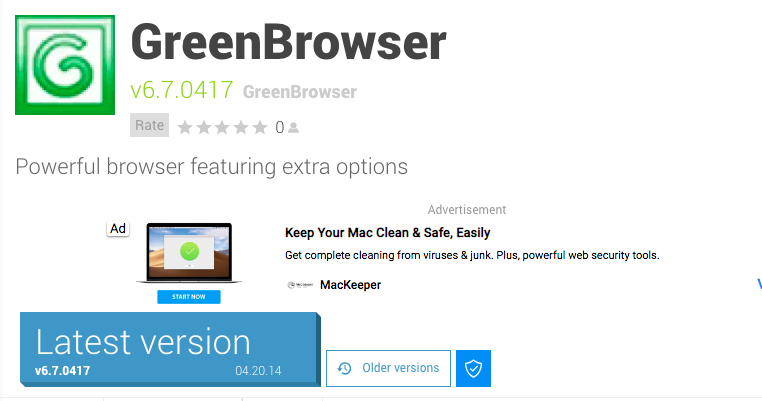 GreenBrowser is available only for Windows-based operating systems. 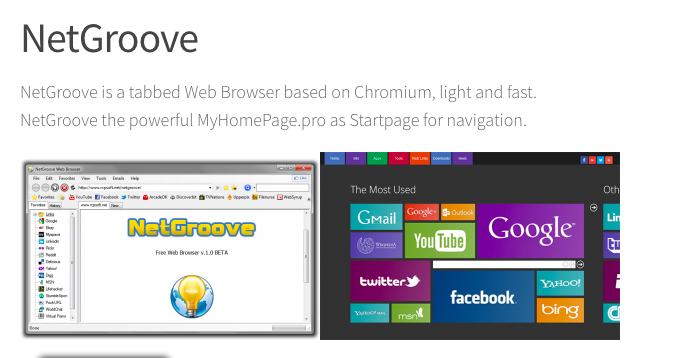 Created by RCPSoft, NetGroove is a tabbed web browser that is in the beta stage of development. This Chromium-based browser is light and fast. The main feature of NetGroove is that it can be used as a portable browser, which means you can use it directly from your external drive even without installation. If you don’t want to get caught, Browzar is the perfect browser for you. You can browse in total privacy without having to worry about your data getting stolen. It doesn’t store your cookie data, browsing history, temp files, passwords , and cache. It automatically cleans out all your data when you close the browser , so it’s great for banking transactions and cloud processes. Browzar is a pl ug-and-play application which you can launch directly from your flash drive. 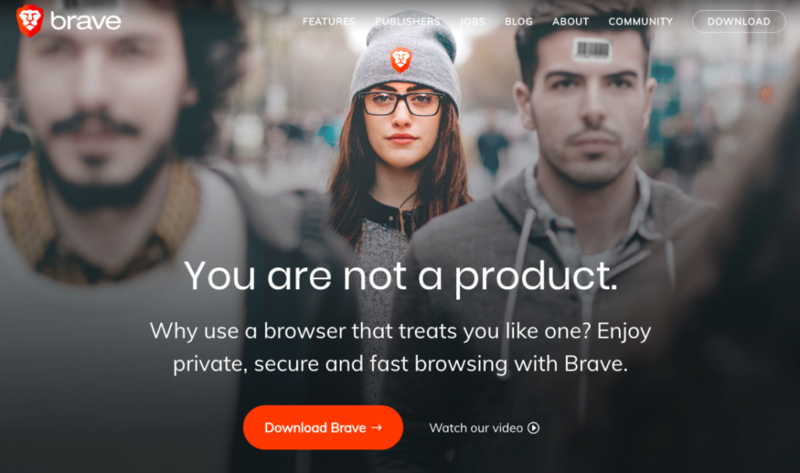 This Indian-based browser is powered by Mozilla and provides privacy and security when browsing the internet. Epic blocks ads, fingerprinting, trackers, crypto mining, ultrasound signaling , and other tracking attempts during your browsing session. You can access the latest movies and songs, watch live cricket games and read news from various sources without being tracked by data collectors, ISPs, government agencies, or your employer. This web browser for KDE is based on WebKit. Rekonq is a fast and lightweight browser, and is the default browser in Chakra and Ubuntu. This browser uses a minimalist approach by having only one toolbar, one URL bar , and two menu buttons. With this simple UI, Rekonq is able to focus on speed in delivering webpages to the end user. Some of the features include advanced tab handling, session restore feature, zoom slider, full screen mode, ad blocks, auto-load plug-ins, and KDE integration. If you’ve ever used SlimBrowser before, then you’ll definitely appreciate its upgraded version called the Slimjet. It has faster rendering speed, better privacy protection, improved standard compliance, rich extension library, super responsive UI, cloud syncing of bookmarks, and built-in rendering engine. 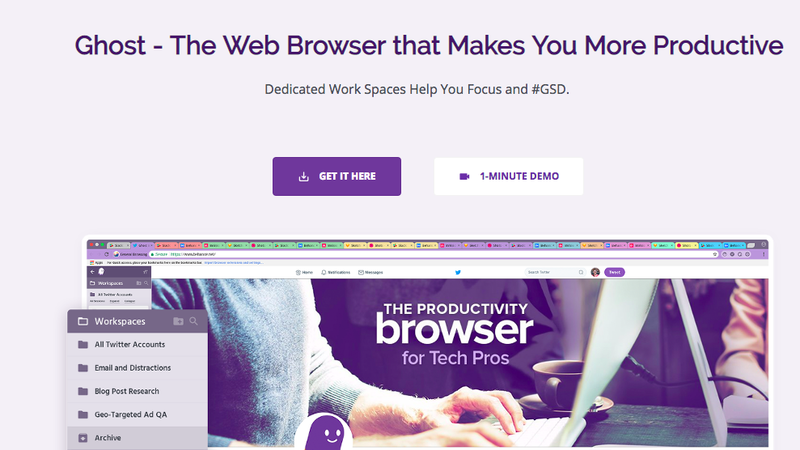 You can get more done in less time with this fast, efficient, and ad-free browser. Pale Moon is a free Goanna-based web browser designed for efficiency and customization. The browser, forked off the Mozilla code, is available for Windows and Linux. Pale Moon has a wide range of features and optimization options to improve the browser’s stability and user experience. Some of its features include support for full themes, security and privacy, speedy page drawing and script processing, support for Firefox extension, and many customization and configuration options. Avant is a user-friendly and ultra-fast web browser that is 100% ad-free. Its multi-processing design guarantees a crash-free browsing experience. You don’t have to worry when a webpage fails to load because it won’t freeze the browser or pull the other pages down. Despite its multi-processing platform, Avant has the the lowest memory usage among browsers on the Windows platform. It also has a video sniffer, download accelerator, split view, private browsing auto-filler, and anti-freezing features. This alternative browser is designed for Mac and has numerous features such as ad filtering, kiosk mode, download manager, source code manager, malware or phishing warning, HTML zipping, user agent spoofing, adjust rendering , and multi-language support. iCab is a shareware that costs $10, but can also be used for free with a few limitations. Superbird is a free browser that focuses on speed, stability , and data security. It is a convenient alternative to Google Chrome and uses DuckDuckGo as its default search engine. Its features include a wide collection of plug-ins, low memory usage, NSA/Prism safe, and auto-update functions. It has improved privacy features and no data is sent to Google and other third parties. 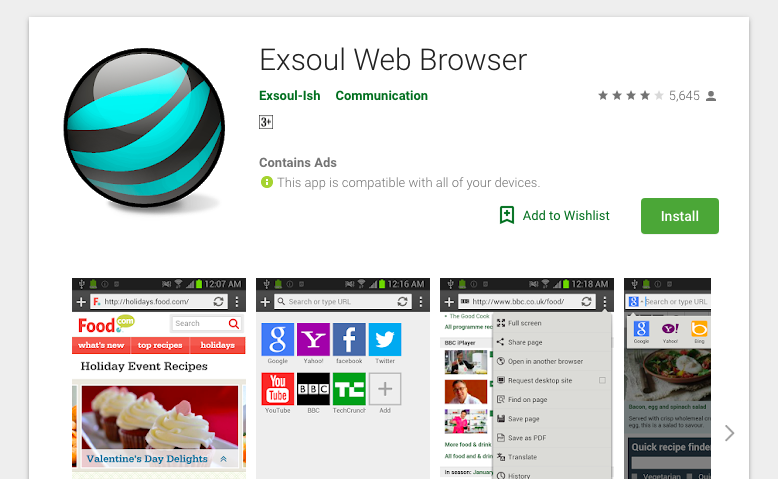 Exsoul is a mobile browser designed for Android developed by Exsoul-Ish. The navigation bar is located at the bottom of the screen , where you can control the most basic functions of the browser. It features a speed dial to let you get to your favourite website with a single click. Exsoul allows you to access search content from other search engines, open the content in another browser, translate contents, import bookmarks from other browsers, save pages as PDF, open in background tab , and clear cache and history upon exit. Comodo IceDragon is a Firefox-based web browser that is fast, secure , and feature-rich. You can scan websites for malware right from the browser so you don’t have to fall victim to malicious sites. It loads webpages in lightning fast speed with integrated DNS service. Comodo IceDragon is a more secure version of Firefox with its privacy and performance improvements over Firefox core. This browser is also fully compatible with Firefox plug-ins. Yandex is a free browser that is Chromium-based and uses the Blink layout engine. It puts emphasis on security by combining the power of its own Yandex security system and Kaspersky anti-virus. The minimalist design lets you focus on what you need to do , but you can also change the background design according to your preferences. It recommends content that is personalized according to your interests, boosts internet speed using Turbo mode, scans files and websites for viruses, and offers a SmartBox that works just like Google’s search suggestions. Yandex is available for major operating systems, as well as iOS and Android devices. Lunascape is a free web browser for Windows, macOS, Android and iOS. This browser is based on three popular rendering engines (Trident, Gecko and WebKit) and boasts of 5% to 25% faster browsing speed than typical browsers. Lunascape is the perfect browser for internet geeks and web developers because it has a smart engine-switch button that lets you quickly switch from one rendering engine to another. If you like downloading torrent files, Wyzo is perfect for you because it was designed to be a web browser and torrent client at the same time. It was built to accelerate web downloads and allows you to download torrents with a single click. 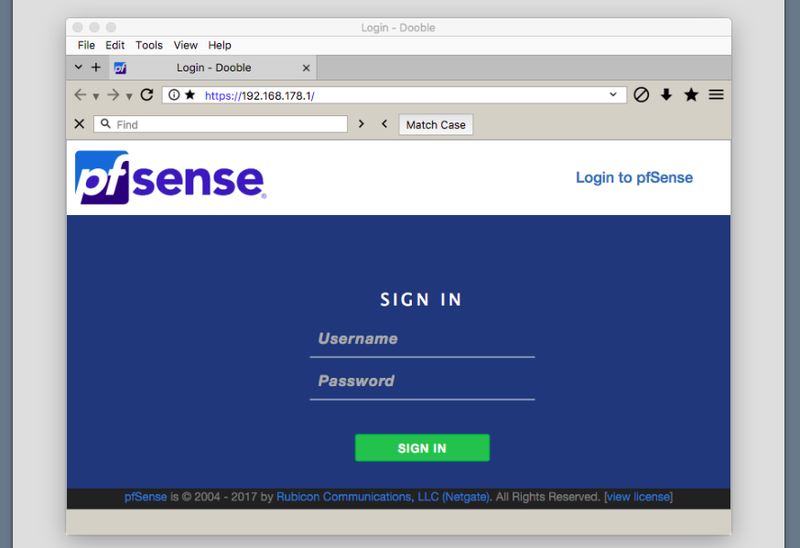 This Mozilla-based browser is built on Gecko engine and is available for both Windows and macOS operating systems. 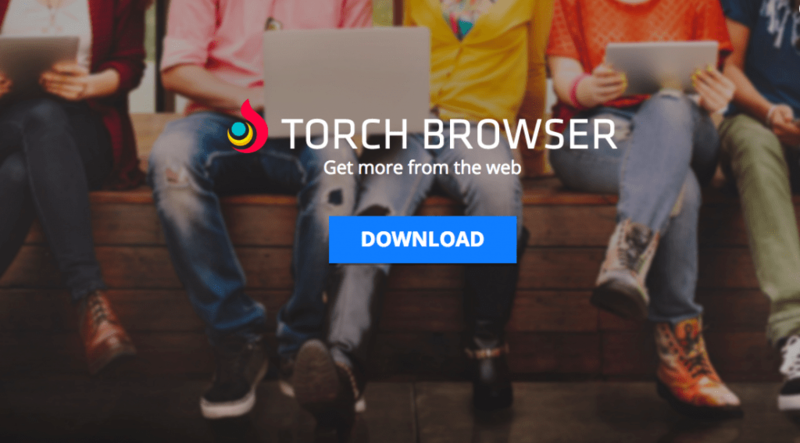 Torch is a free browser that’s designed for multimedia content. It is packed with awesome features, including a media manager that lets you download videos and audio with a single click, a built-in torrent manager right there on your browser, a video player for when you’ve finished downloading the videos, a music player, free games, and Facebook themes. It is a great browser for downloading, sharing, and searching photos and videos. If you’re someone who has more than 20 tabs open all the time, then you’ll definitely appreciate this free browser. Sleipnir runs on Blink engine and supports Chrome functions. This web browser allows you to find open tabs quickly even if you have a hundred of them open all at the same time. Its features include a web inspector, search fields from various websites, retina display support, and a reading enhancing tool. This free, lightweight, and fast web browser is open-source and was built on WebKit rendering engine. It might be a small program, but Midori can support the most popular websites with its cutting-edge web technologies. It can handle HTML 5 and CSS3, and uses a GTK+2 interface. Midori was designed for users who are always worried about their privacy with lots of built-in privacy features, including integrated ad blocking, cookie manager, script disabling, and automatic history deletion after a specified amount of time. Tor web browser allows you to surf the internet anonymously and securely. It has a distributed, anonymous, and wide network through which your traffic is bounced off so that ISPs, hackers, advertisers, and other malicious third-party users won’t be able to track your online activity. Tor protects your search and browsing history, your physical location, and your personal information. It also allows you to access websites that are restricted or blocked. Some of its features include the TorButton, TorLauncher, Tor Proxy, HTTPS Everywhere, and NoScript. 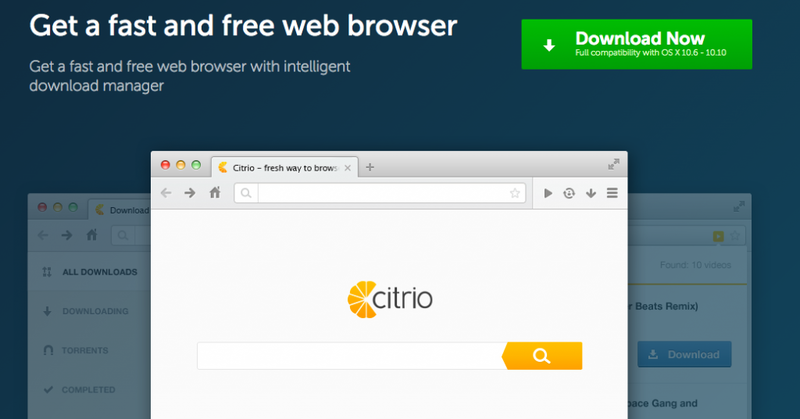 Citrio is a fast and lightweight web browser with a built-in intelligent download manager. It demonstrates excellent performance with a rapid startup time and smooth browsing experience. Citrio was designed to keep your data safe and secure while you’re browsing the web. It has a built-in malware and phishing detection feature and does not collect any of your personal information. Its rich extension library has full support for all add-ons and extensions to ensure a comfortable web surfing experience. Comodo Dragon is a high-performing Chromium web browser that proves safe and secure browsing experience. It combines all the benefits of Google Chrome and the security features of Comodo. It does not track user’s activities like Chrome does. Instead, Comodo Dragon implements its own privacy and security measures to protect your personal data. It wards off cookies and other web spies, stops browser download tracking, and implements domain validation technology to make sure the user is protected at all times. 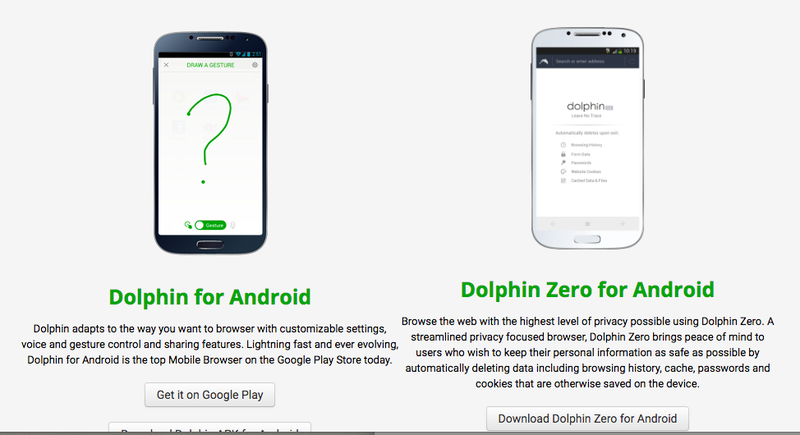 Dolphin is a popular browser for Android, iPhone and iPad, with more than 150,000,000 downloads. It also has a desktop extension you can use to sync tabs and bookmarks, as well as send webpages and other information from your computer to your mobile. Dolphin is a versatile browser packed with handy features such as HTML5 rendering, tabbed browsing, content sharing, webpage saving, voice search, search suggestion, ad block, video downloader, and flash support. This high-performance web browser is based on Mozilla, and is available for macOS and 64-bit Windows operating systems. It was designed with C++ compiler, allowing for seamless and fast browsing. Waterfox doesn’t collect and sell user information like other browsers, and it has a Waterfox Sync feature that lets you synchronize your bookmarks and passwords on your devices. It also supports major plug-ins such as Adobe flash, Microsoft Silverlight , and Oracle Java. If you want to separate your work browsing activities from your personal browsing history, Ghost Browser can do that for you. You can have separate tabs for different accounts, allowing you to keep track of which websites you are accessing for each account. Its Tabbed feature is also quite handy when you’re working on a project and you want to bring up all related bookmarks with one click. This Chromium-based browser is compatible with Chrome Web Store so you can also enjoy all the extensions and add-ons that are available to Chrome users. Opera Neon is a futuristic web browser available for Mac and Windows. Its sharp interface is complemented by responsive tabs and fresh visuals. Its features include a newly-built Omnibus, built-in snap-to-gallery tool, video pop-out , and split-screen mode. The last on our list of alternative browsers has been awarded the “Best Browser ” for three consecutive years. It uses dual rendering engines (Webkit and Trident) to display pages in no time. With Maxthon, you can easily download videos, pictures, and music with a single click. Its cloud sync feature lets you save and access your files seamlessly across different devices. It also offers cloud backup, easy sharing , and advanced encryption features. You don’t have to stick with your regular browser when there are several other browsers you can choose from. Hopefully this list of alternative web browsers gives you an idea of what each browser has to offer and guides you in choosing which browser you can use for your specific needs.